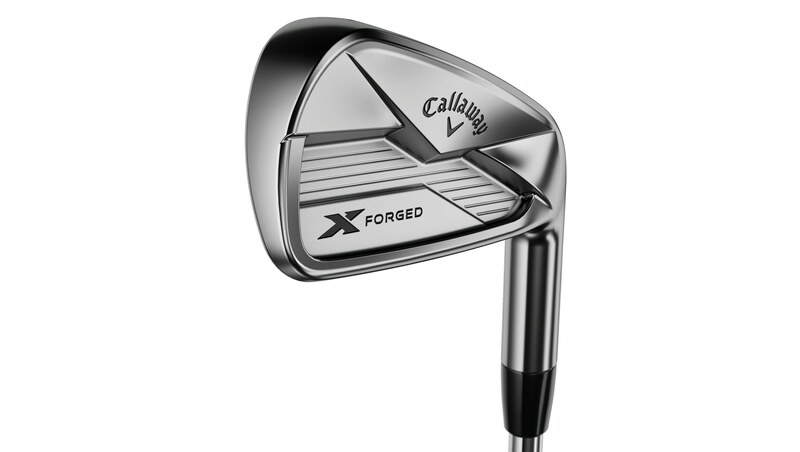 Callaway X-Forged review: the players iron with a load of help thrown in. 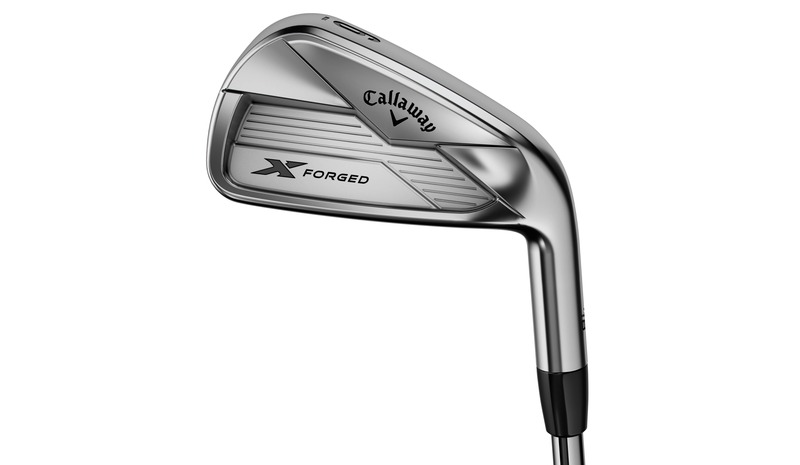 Callaway dropped two player irons a few weeks ago in the Apex MB and the X-Forged, both at retail in 2018. While both are designed for the best ball strikers, the X-Forged is aimed at the player that still wants a little bit of forgiveness in their wrenches. A modern slant on a traditional chassis. 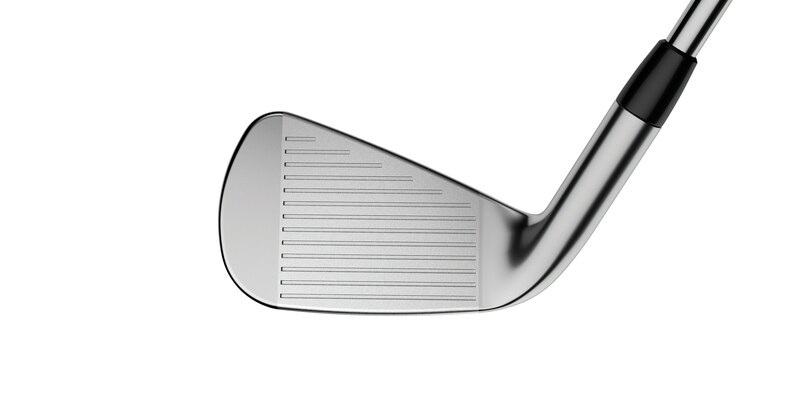 This cavity back iron is streamlined, with a medium-thin topline and sole. While still looking stunning behind the ball, you feel a lot more confident lining this one up than the Apex MB. The design on the back of the club is funky, adding a bit extra to the overall design. It has a slightly more matted finish compared to the shiny MB. Soft, light, pure. Not quite as full bodied as the Apex MB, but a delightful feel no less. A slighter lighter thwack at impact compared to the MB. Up against the Apex MB, the X-Forged offered a small distance increase, but was comparable in the control and consistency stakes thanks to the 20V grooves. Where it offers more is in the forgiveness stakes - as you would expect from a cavity backed club compared to a blade. The extra MOI have us a decent dollop of help on off centre hits - relative, of course, as this is a players iron. Turf interaction is also outstanding, allowing the club to get through the ground and aiding a crisp strike. Comparable to the Apex MB regarding control and consistency, while offering a decent whack of forgiveness, particularly for a players iron. An appealing feel, but an 9/10 in this department while the Apex MB is a 10/10. The best players may want to use a split set. An outstanding iron that will have the best ball strikers purring.